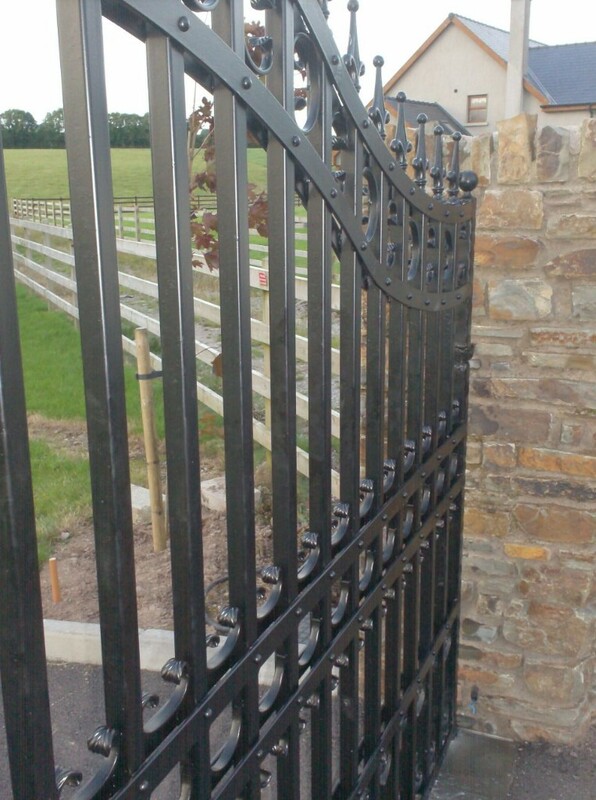 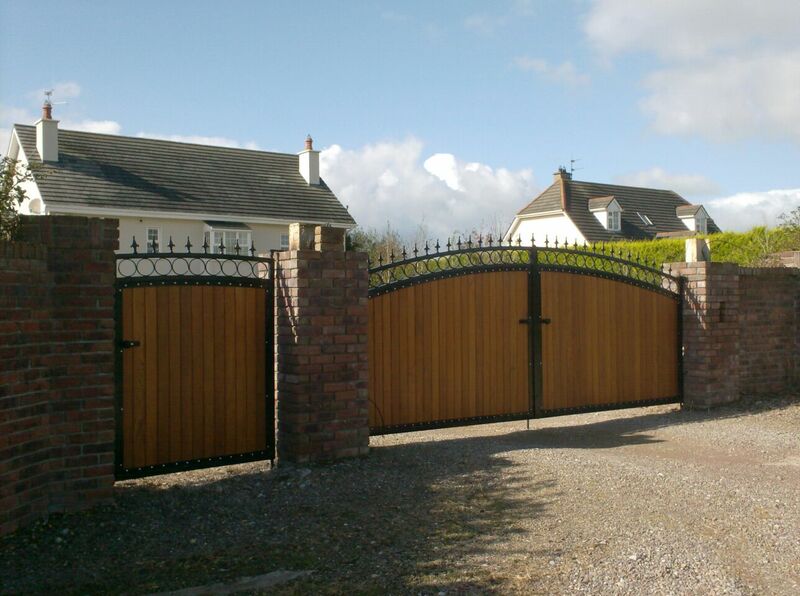 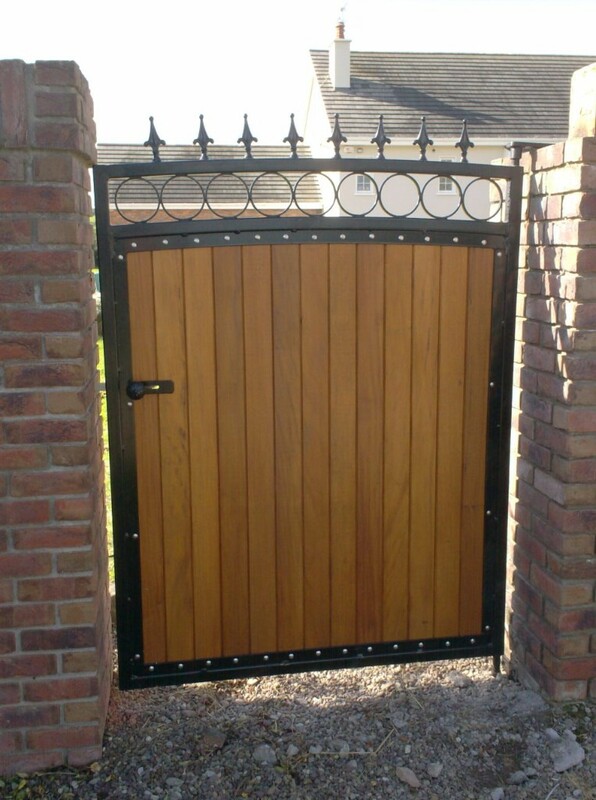 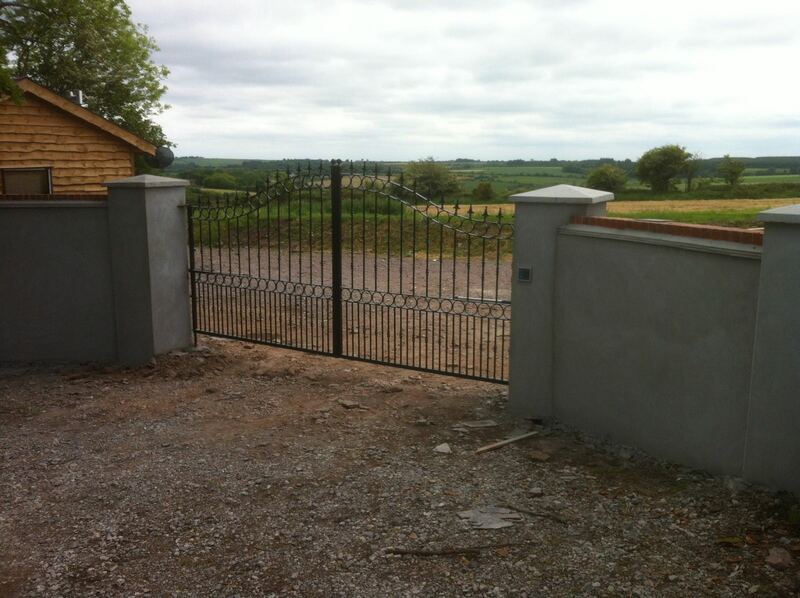 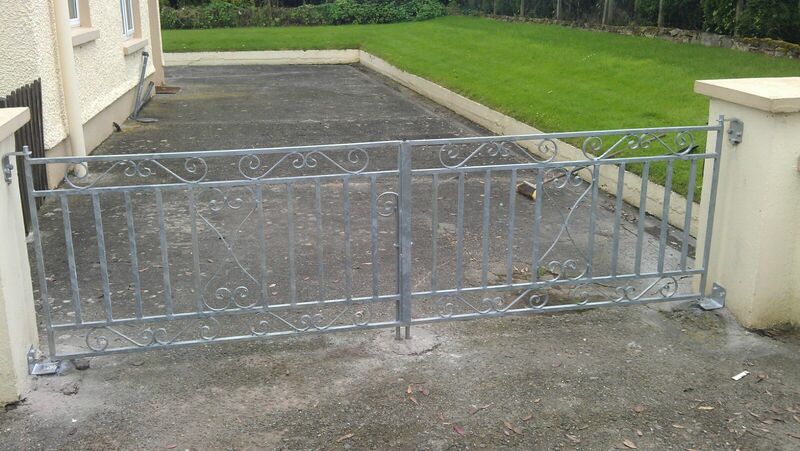 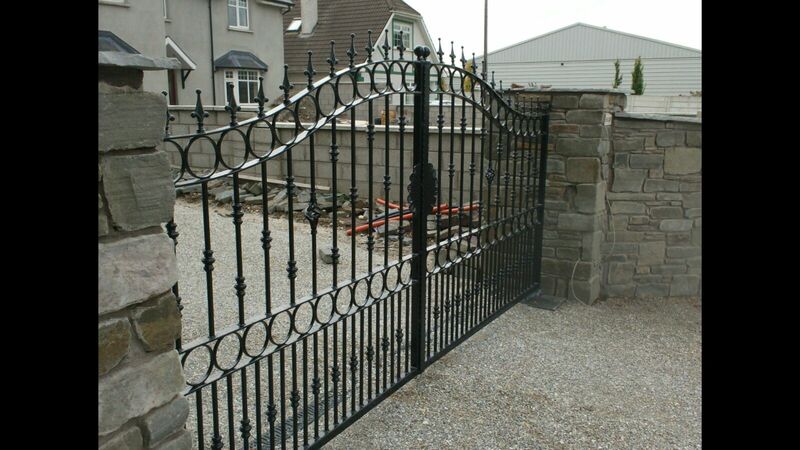 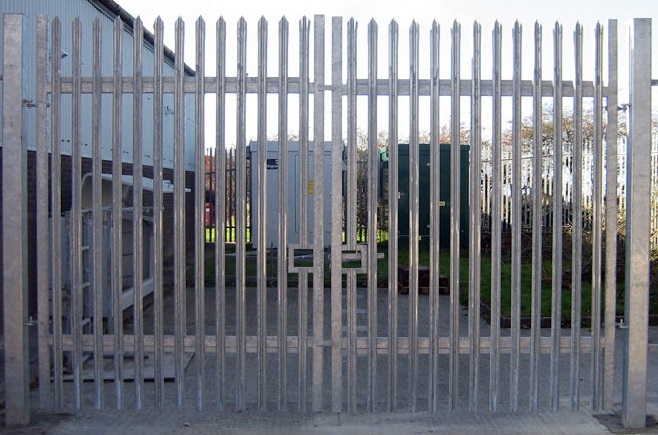 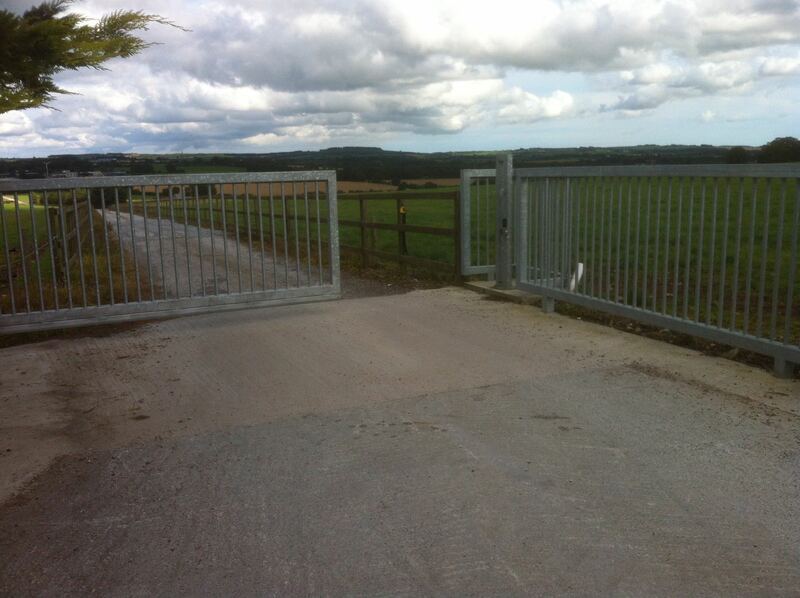 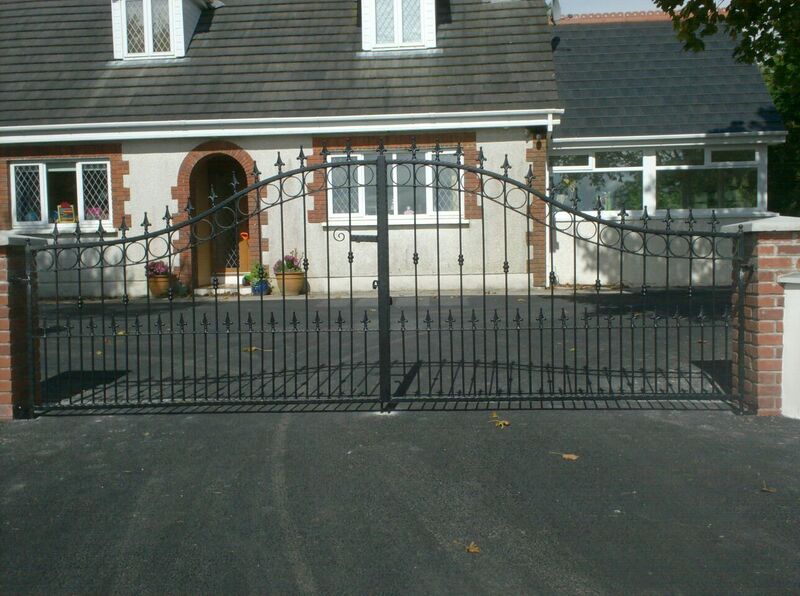 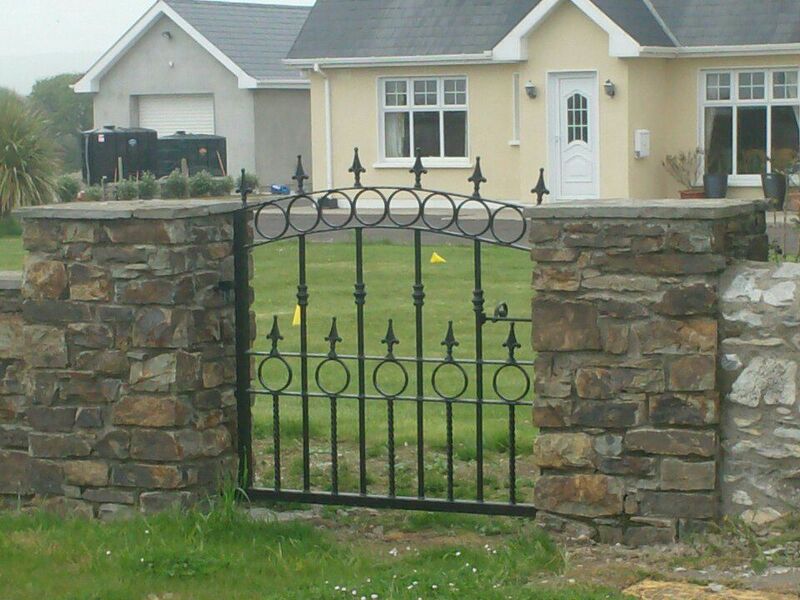 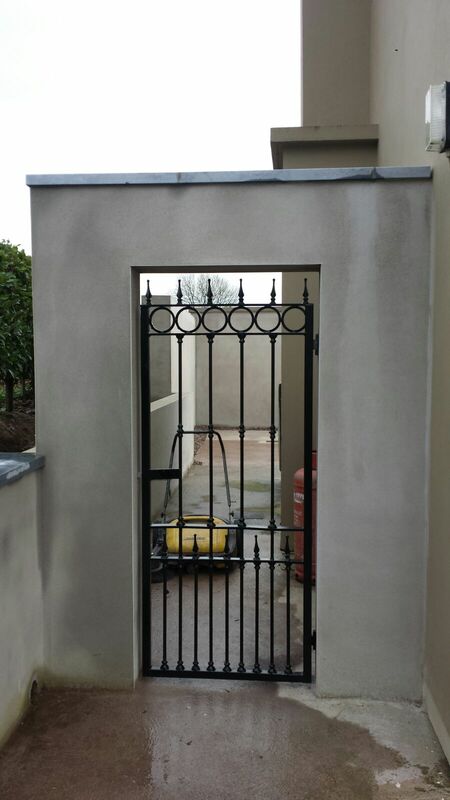 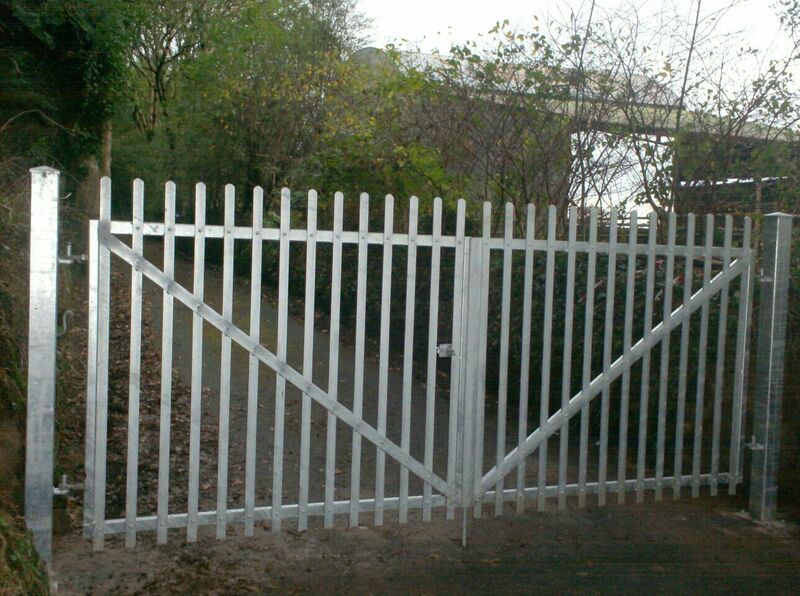 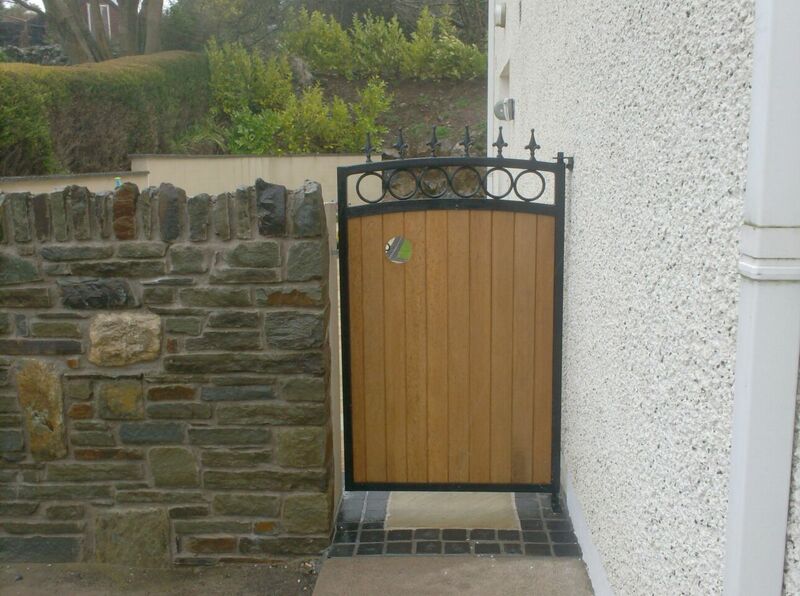 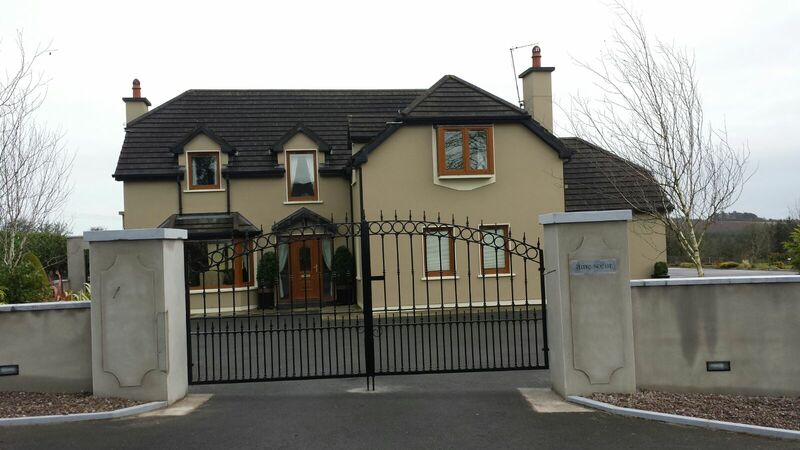 Southern Gates & Railings is a family run business. 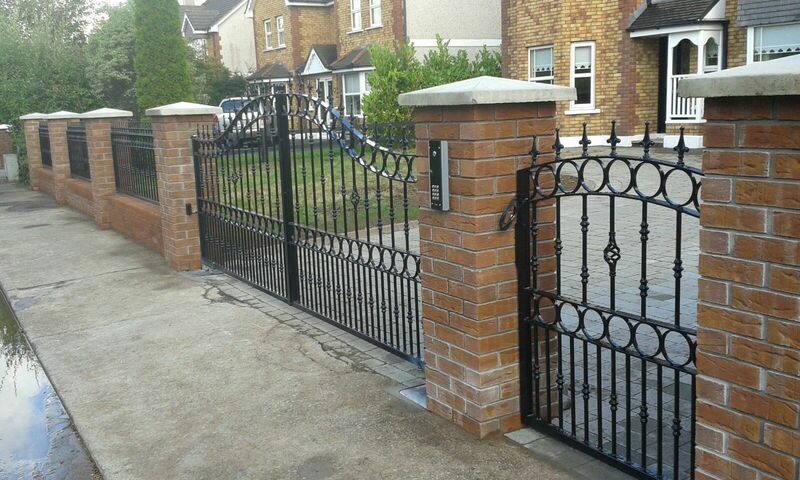 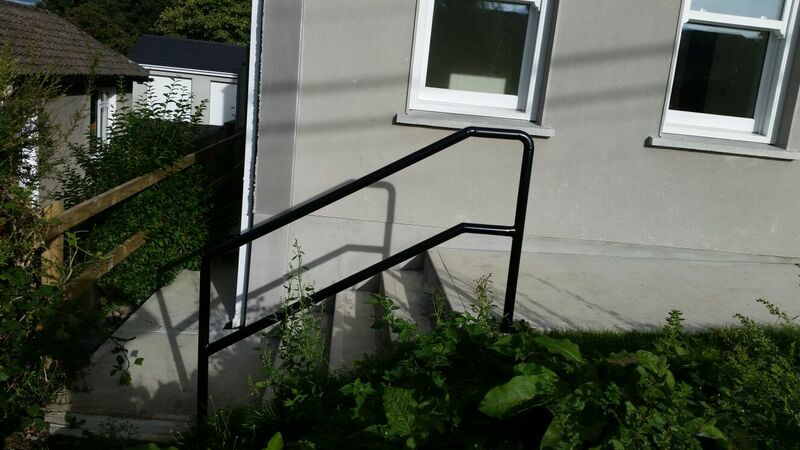 We take pride in the standard or our work and stand over all our completed projects. 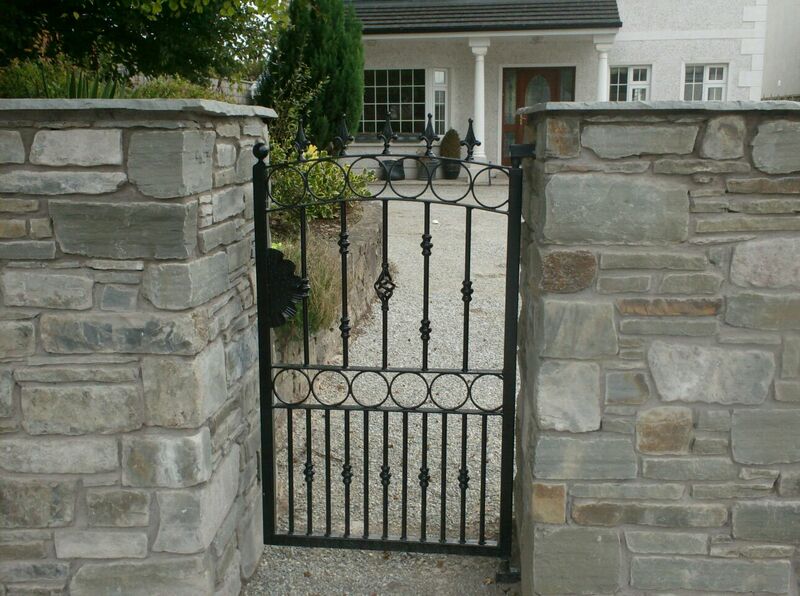 Let our expertise leave you with a finish that is professional and will stand for many years to come. 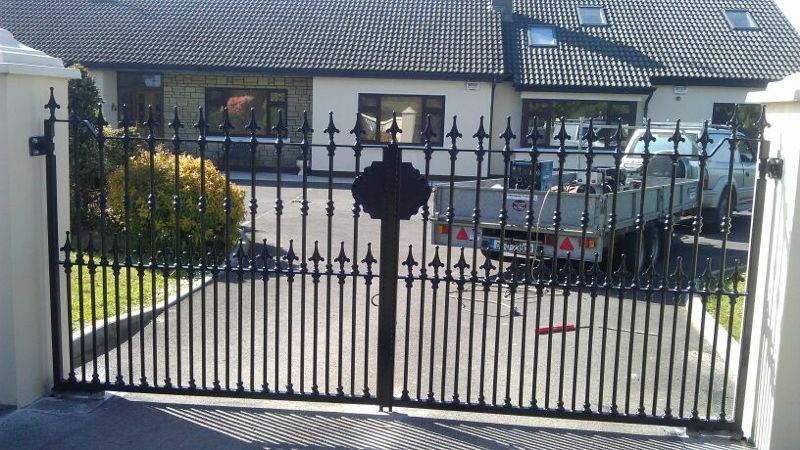 We also offer a full service and repair service, giving you peace of mind that you can come back to us if you are ever in need of updates or repairs. 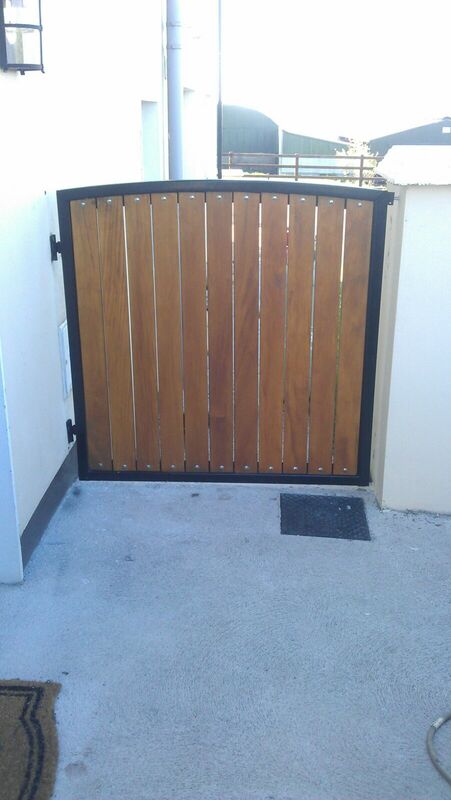 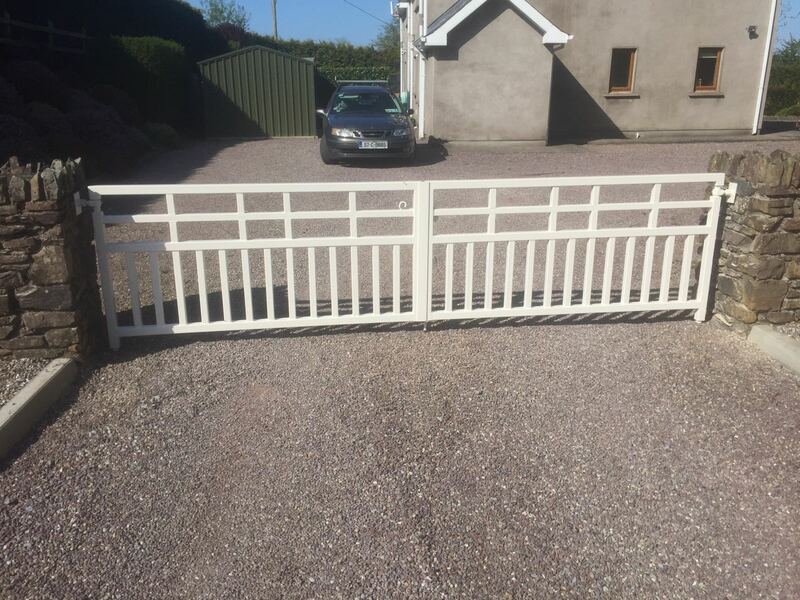 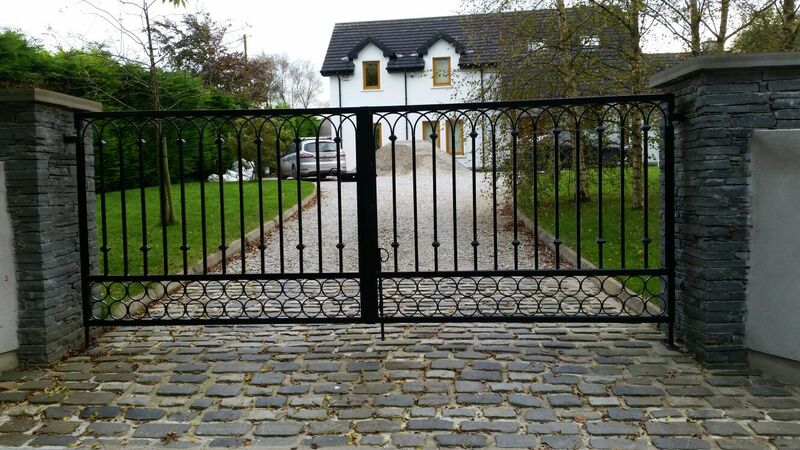 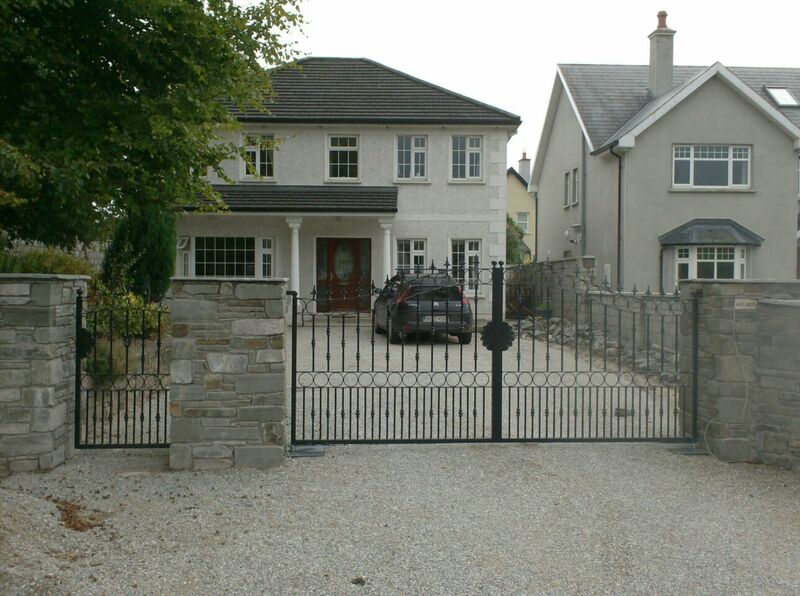 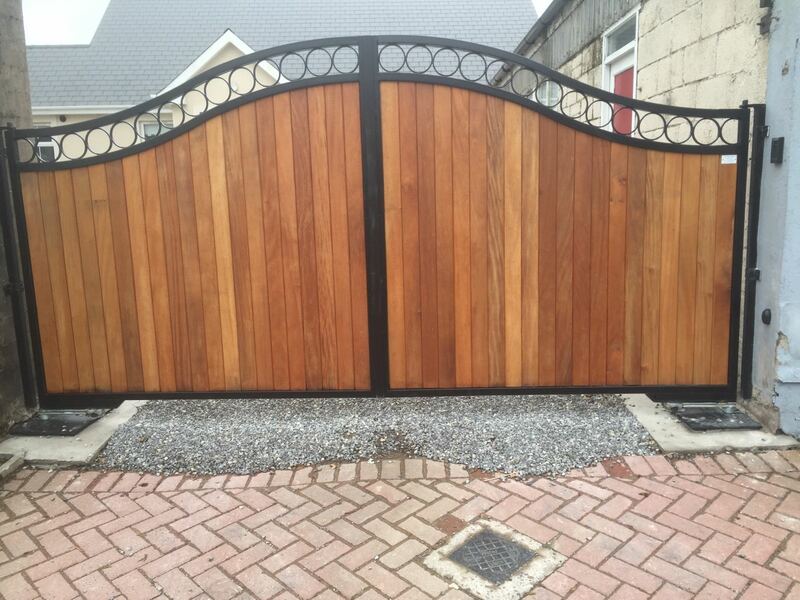 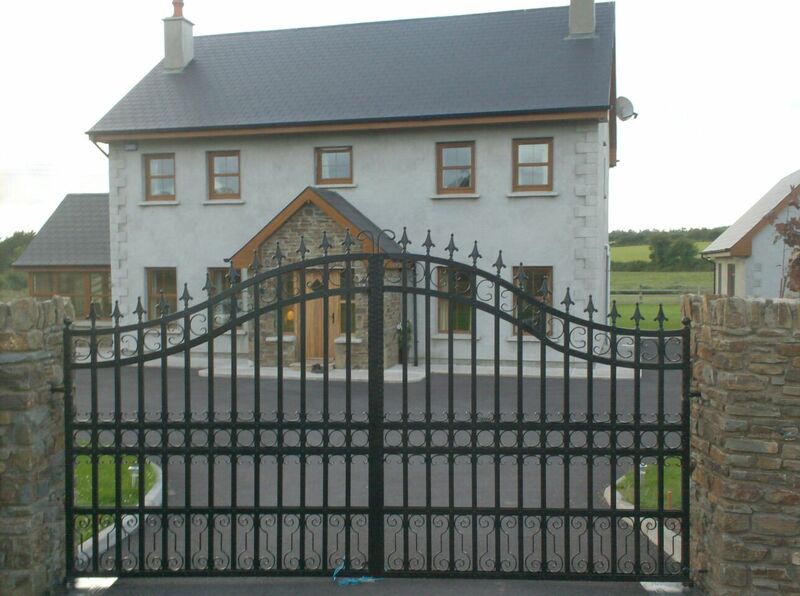 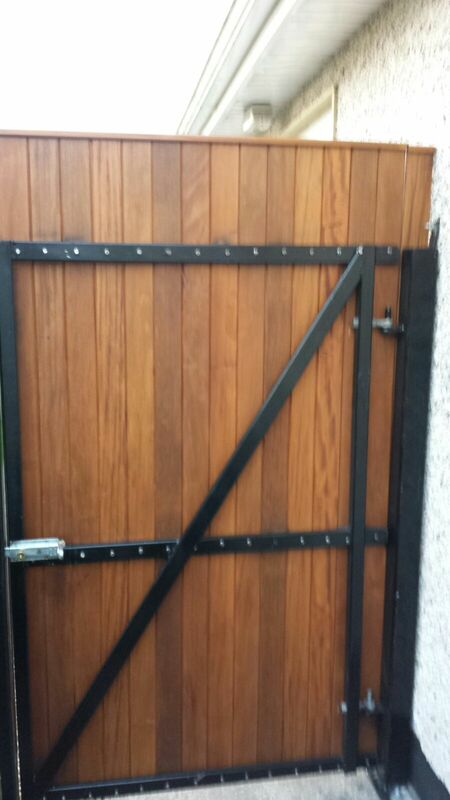 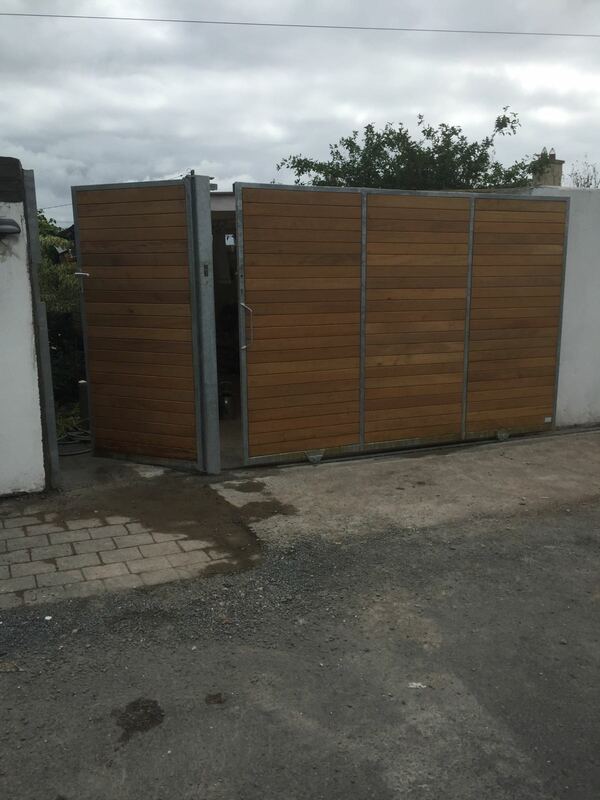 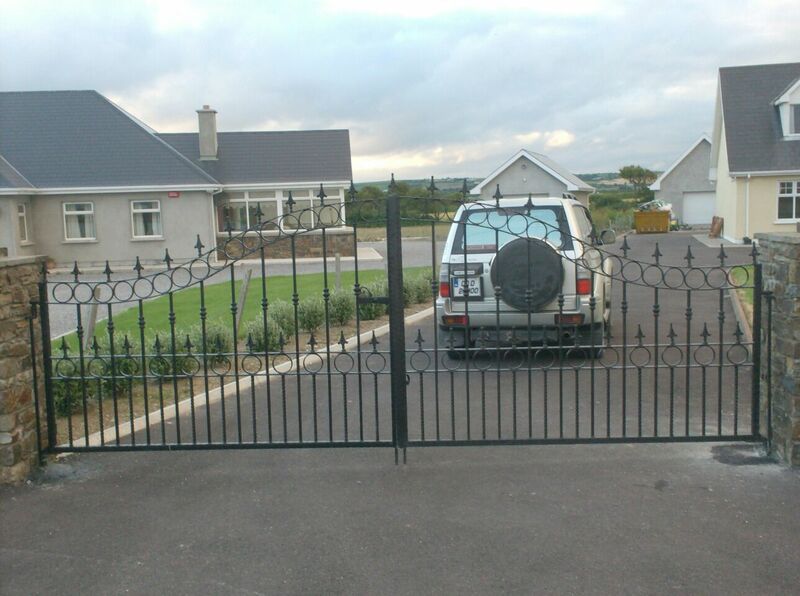 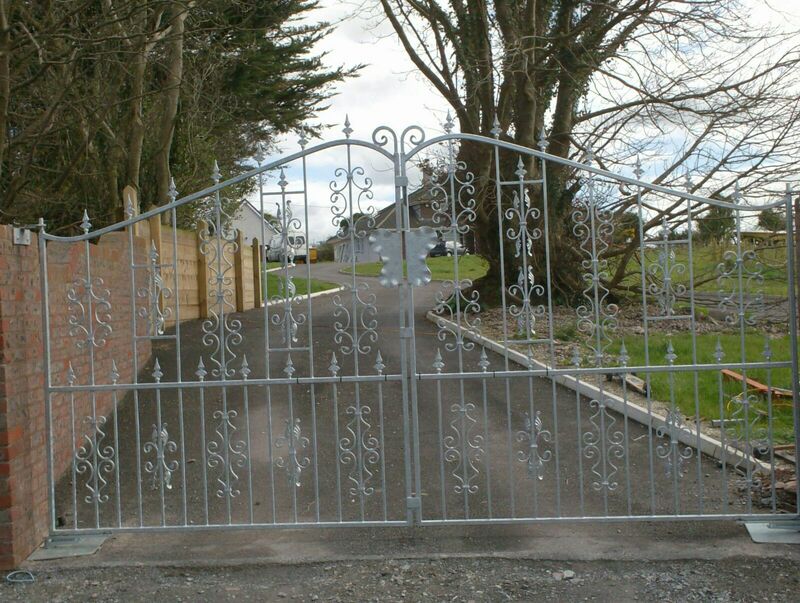 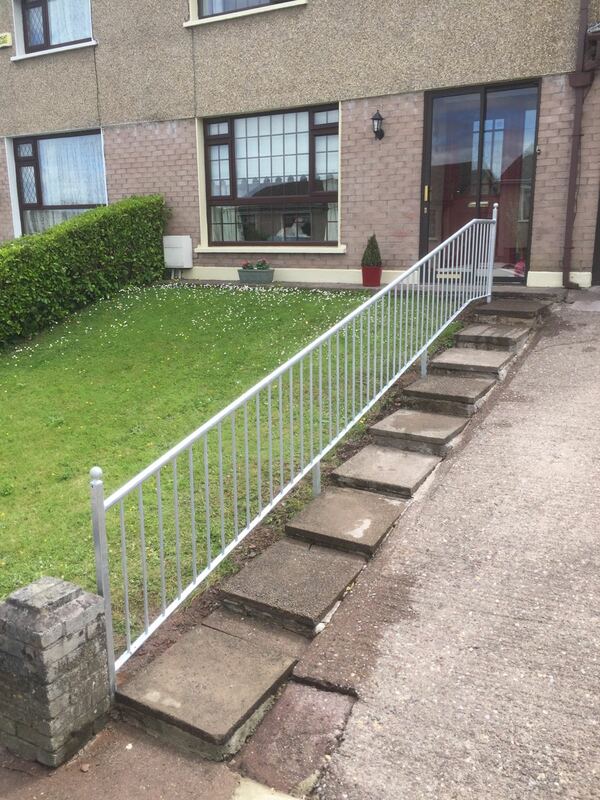 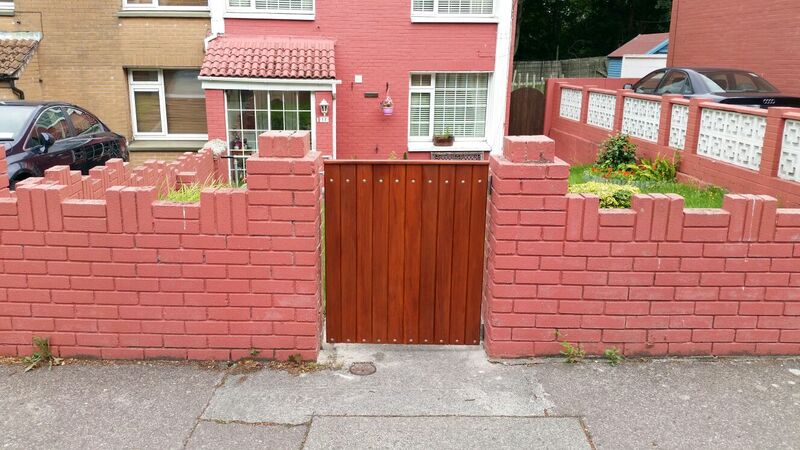 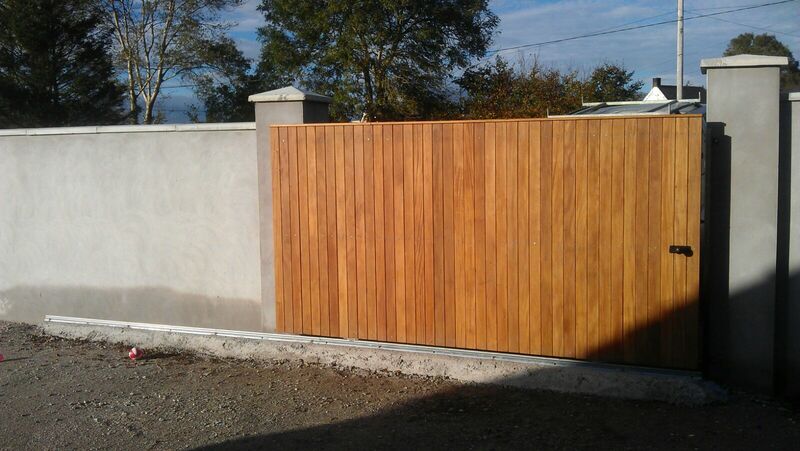 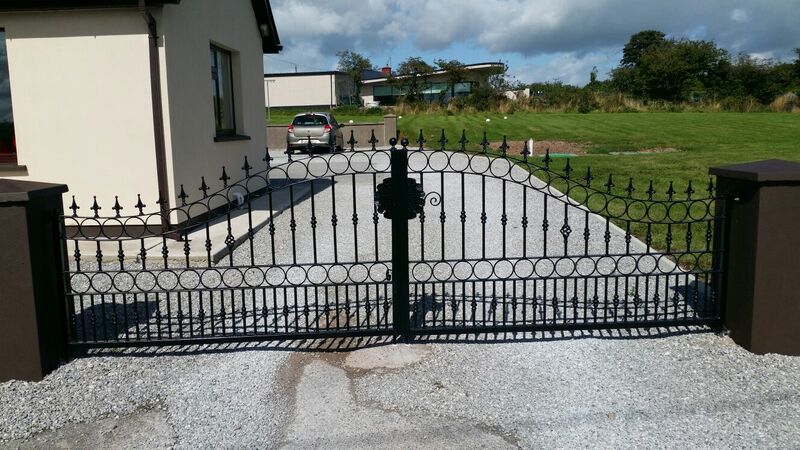 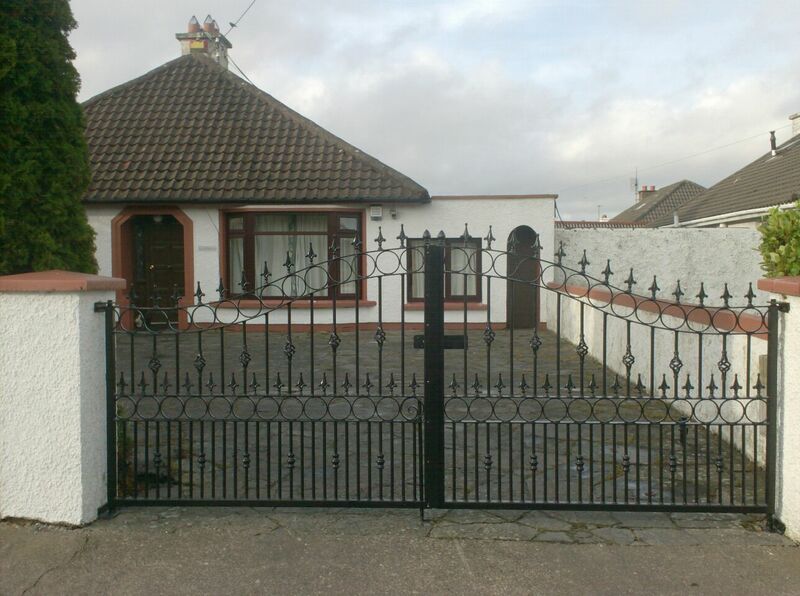 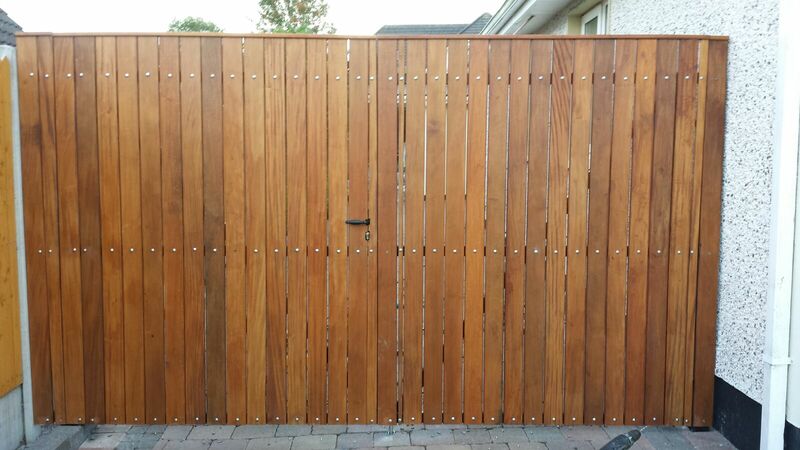 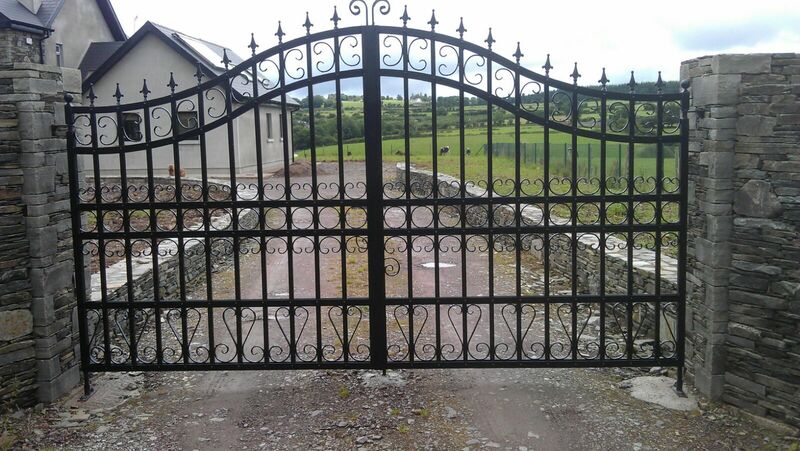 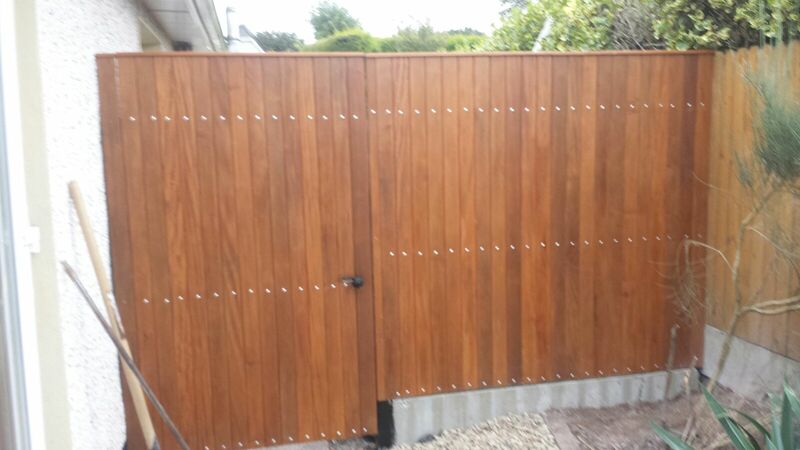 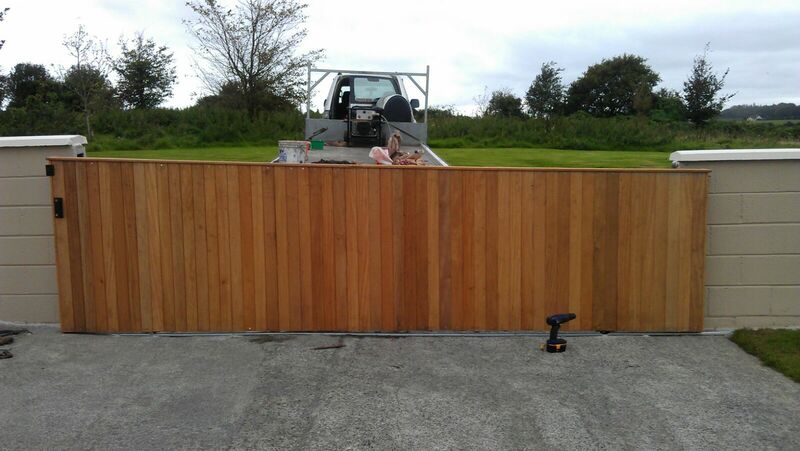 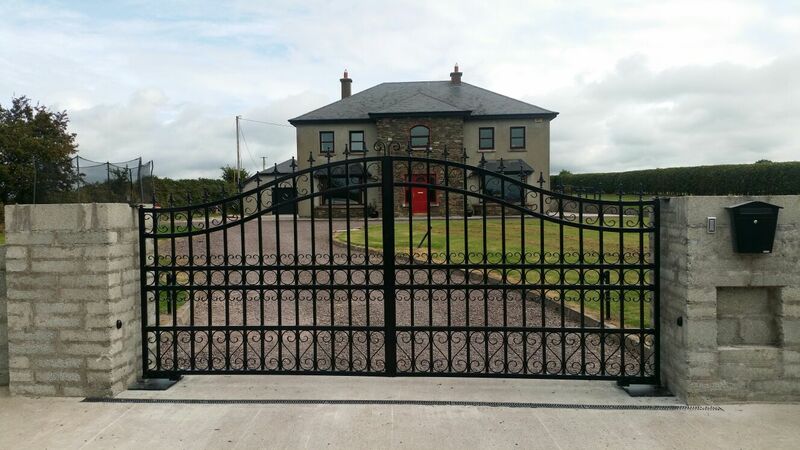 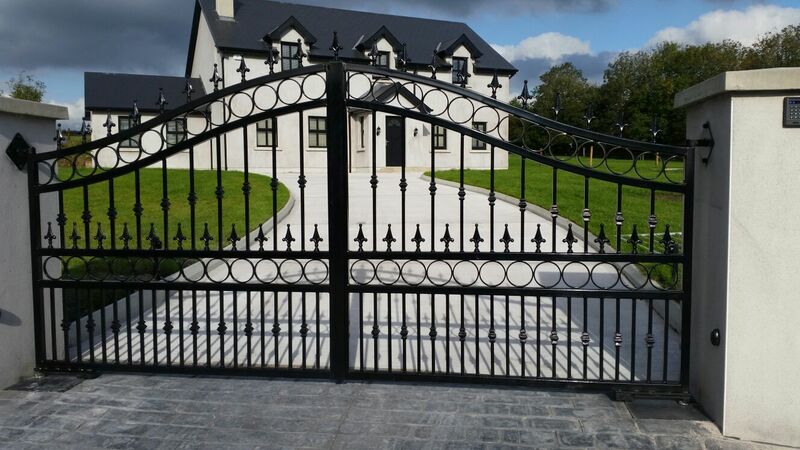 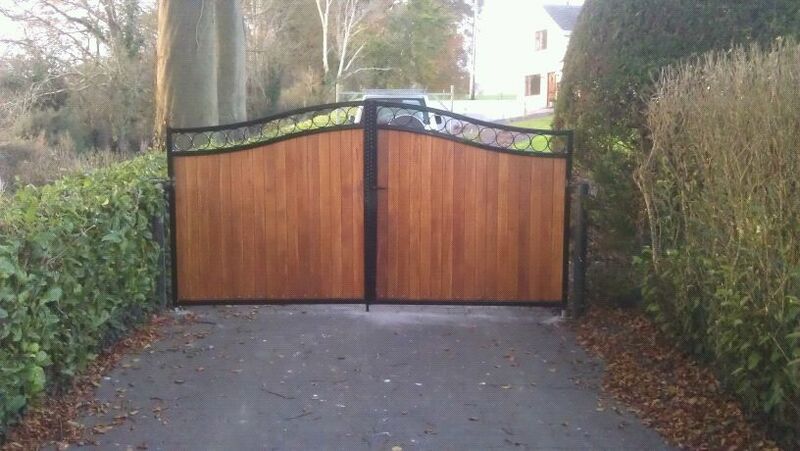 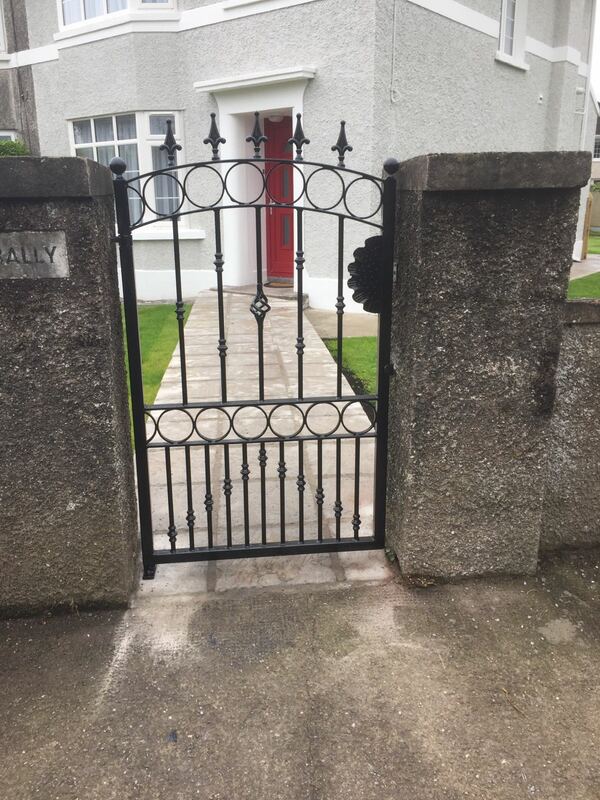 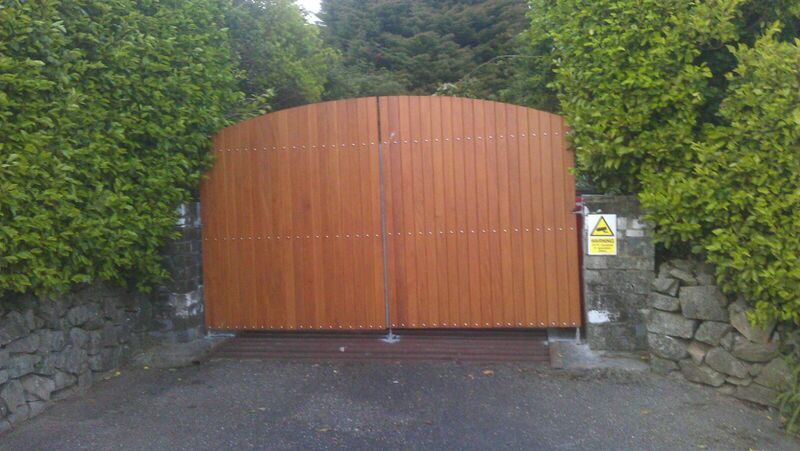 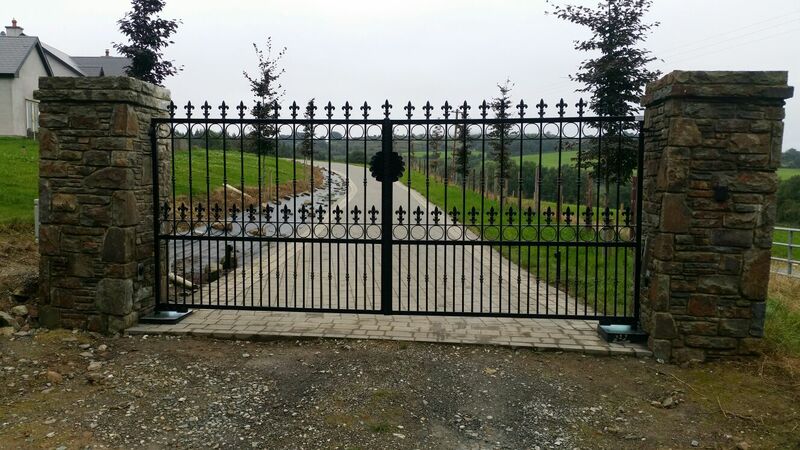 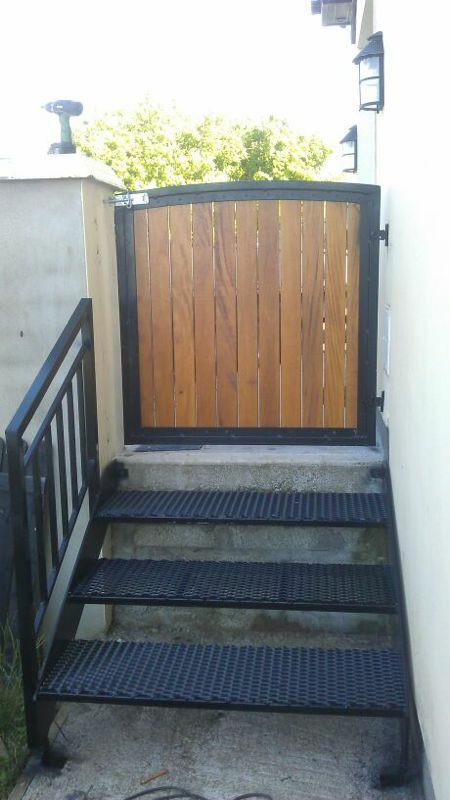 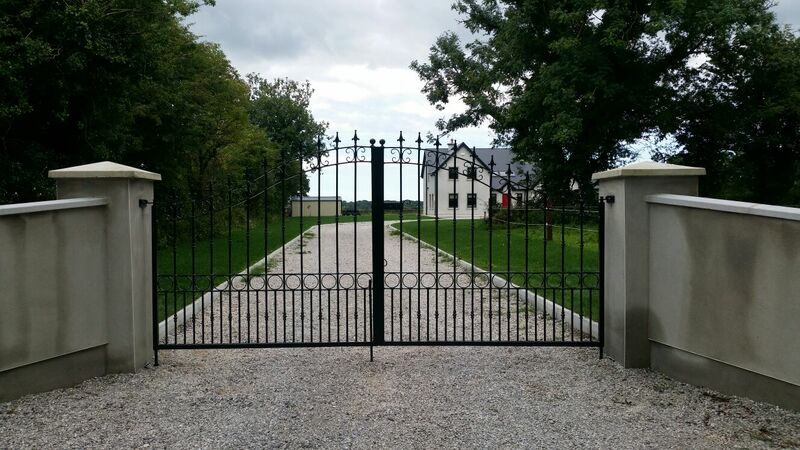 If you are looking for fencing our automated/manual gate solutions at your home or residence, why not give us a call on 0861544360, complete our Contact Form or visit our workshop in Barnetstown, Watergrasshill, Co. Cork. 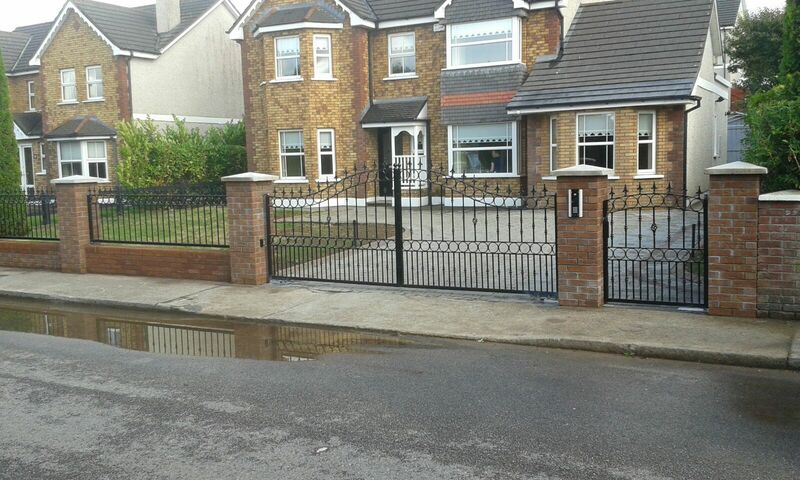 Our expert staff are on hand to assist you in making the right decision whatever your requirements may be.